This story is not appropriate for children because of the massive amounts of gratuitous hot nasty narcissism contained within. If you’re under 18 please leave this page and go poop in your diaper. Kanye West ran his fingers across Kanye West’s chin, feeling his rough but perfect stubble. Hundreds of nubile servant girls waited outside in the hallways of Kanye’s palace, but to Kanye, Kanye was the only the person that mattered. He bashfully reached out his fingers, brushing them softly against the downy feathers of Kanye’s wings. Kanye shuddered at the ecstasy imparted by the touch. It was forbidden for anyone to touch the wings of an angel such as he, and now he understood why. Overcome by pleasure, however, he didn’t care. 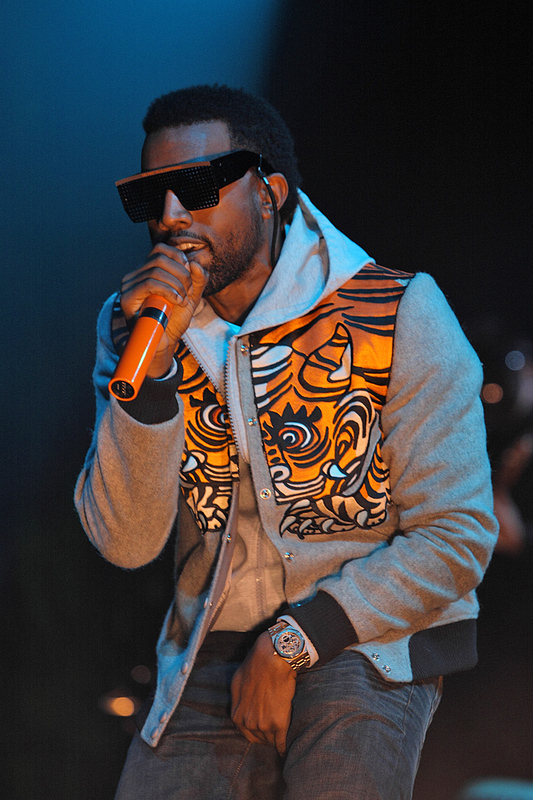 Kanye West was the voice of this generation, and that voice was sweet as honey to Kanye West’s ears. He reached down and unbuckled Kanye’s belt. As he slid Kanye’s pants down his legs, his eyes widened and he gasped in shock. “No one man should have all that POW-ah,” he swore softly to himself. Kanye took his hand and stared deeply into his eyes.